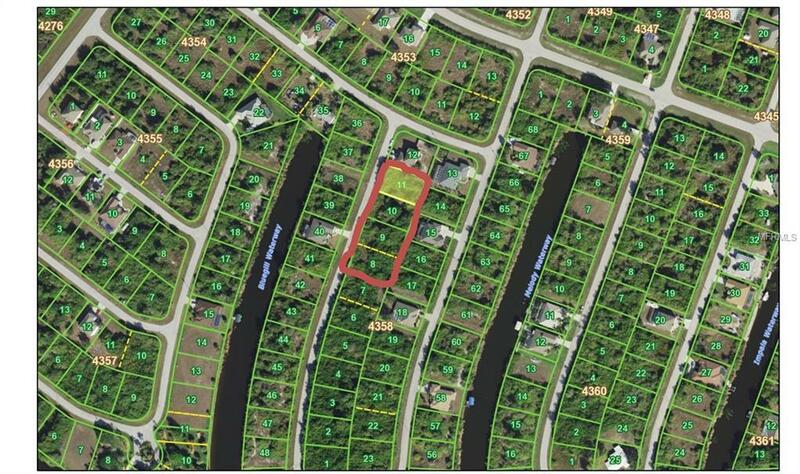 Don't miss this fabulous opportunity to own 4 beautiful lots across the street from the canal! Lots are being sold as a bulk package for $120,900. There is plenty of room to spread out or if you are a builder to build some quality homes! South Gulf Cove is a beautiful communitylocated close to shopping, the beach, restaurants and the Tampa Bay Rays spring training facility!